DM Metalloys Pvt. Ltd. is a reputed firm in the whole market place for manufacturing, supplying and stockist of 304/304l/316/316l stainless steel plates. 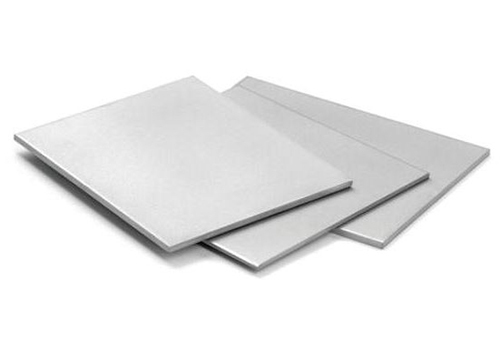 304 and 304L stainless steel plates are part of the austenitic family of stainless steel and they are one of the greatest versatile and widely used varieties of stainless plate. They are a relatively low cost stainless product and used in a variety of applications. 316/316l grades have excellent low temperature properties and respond well to hardening by cold working. 304/304l/316/316l stainless steel plate grades have good welding characteristics and post weld annealing is not normally required to restore performance. These SS plates have excellent corrosion resistance in a variety of different media. DM Metalloys Pvt. Ltd. Supplies Stainless Steel Plates in Faridabad, Gurgaon, Gurugram, Gaziabad, Noida, Lukhnow, Delhi, Delhi NCR, Ludhiana, Amritsar, Chandigarh, Jalandhar, Baddi, Punjab, Uttar Pradesh, Haryana, Mumbai, Pune, Sahibabad, Meerut, Manesar, Bhiwadi, Bawal, Neemrana, SIDCUL, Sonepat, Ambala, Mohali, Panchkula, Kapurthala, Bareli, Kanpur.